The late, great producer J Dilla‘s last album Donuts has been issued on every format imaginable ever since its release in 2006: CD, 12″ LP, 45″ box set, cassette. As far as visuals go, there hasn’t anything out there that gave Donuts in its entirety justice (there have been great videos for individual songs) — that is until now. A very patient few (or individual?) 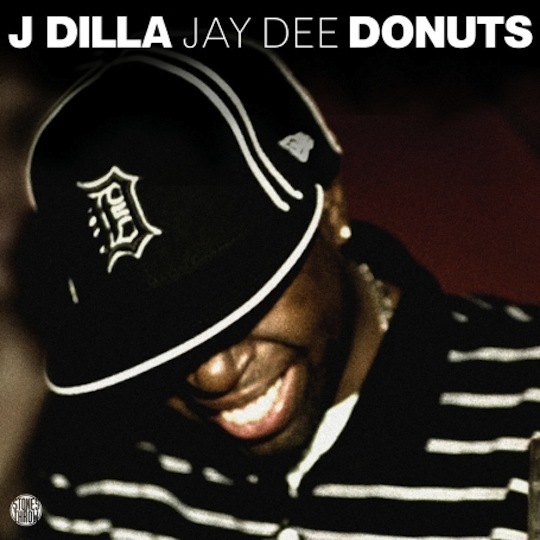 rounded up together footage of the sources that Dilla pulled from that nails the vibrant, soulful energy of Donuts to a tee. Almost every sample you hear on the album is brought to life right in front of your eyes, yes, it is that detailed.